A study by the American Journal of Orthodontics & Dentofacial Orthopedics found that in the United States, 15% of children ages 12 to 15 have protruding front teeth, or buck teeth. There are many different causes and treatments, so make sure you go to an orthodontist to get advice about your individual situation. We’re going to go through the causes of buck teeth, issues protruding teeth can cause, and common ways to fix buck teeth. 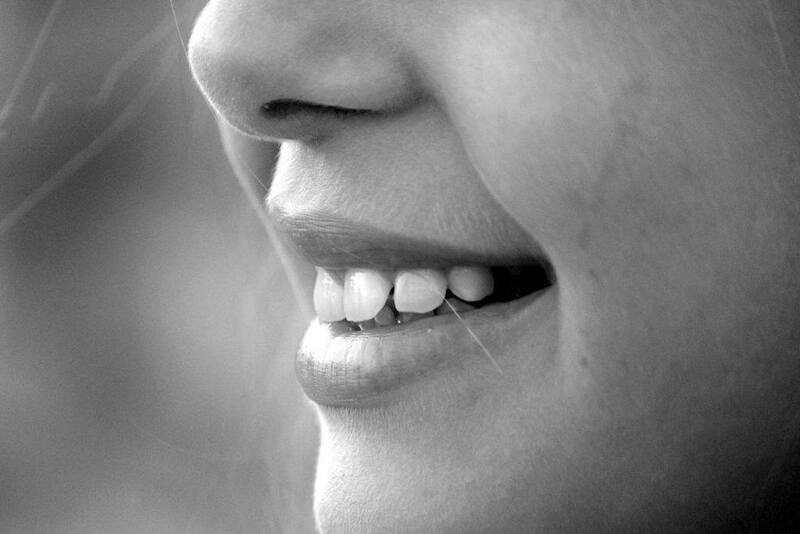 There are two main causes of protruding front teeth: genetics and habits. Sometimes buck teeth are actually just large permanent teeth in a small mouth, but often they are out of line and need adjusting. Often protruding teeth are caused by imbalanced jaw sizes—meaning a lower jaw that is either disproportionately small or set back too far. When the lower jaw isn’t in the right place to balance out the upper jaw then the teeth can protrude and look like buck teeth. It’s fixable, though! Kids with buck teeth often just have average-sized adult teeth that they haven’t grown into yet. They look large but they aren’t anything to worry about medically. Large front teeth simply look large on a small child. You’ve probably heard that sucking your thumb can cause your teeth to protrude. This isn’t just an excuse your mother used to get you to stop sucking your thumb! Thumb sucking actually does cause alignment issues. You only need to worry about it once your child’s permanent teeth start to grow in. The thumb will cause the teeth to grow out instead of down. Pacifiers do the same thing as thumb sucking. It pushes the front teeth out and disrupts their natural growth. Before the age of 6 or 7 the teeth can grow in normally, but pacifier use after that age will likely cause the front teeth to protrude. Biting and chewing can be difficult with protruding teeth. The front teeth don’t line up perfectly, so biting doesn’t work properly. The top teeth can hit the bottom teeth while eating, which is uncomfortable. Protruding teeth stick out further, and they are more likely to get chipped, broken, or knocked out. The lips usually don’t cover the front teeth, and they are accessible to get damaged in a fall or hit. This is the main reason why protruding teeth are treated while children are young. Braces are the most commonly used treatment for buck teeth. If the jaw is seriously misaligned then headgear may need to be used in conjunction with braces to move the jaw into place. Braces pull the teeth back into line and they are the best option for kids with buck teeth. Often orthodontists will use a two-phase approach when treating buck teeth. The child will get braces at a young age, and again when their permanent teeth have all grown in. Talk to your orthodontist about braces and they’ll let you know what they suggest. Minor front teeth issues can be fixed with Invisalign in teens and adults. Invisalign is a nearly invisible clear aligner that fixes malocclusions. It’s slightly more expensive than braces, but it is removable and a good option for people who don’t like the look of braces. Your orthodontist can tell you which treatment they suggest and their anticipated timeframe. If you’re in Las Vegas then give us a call and we’ll let you know how we can help you out.